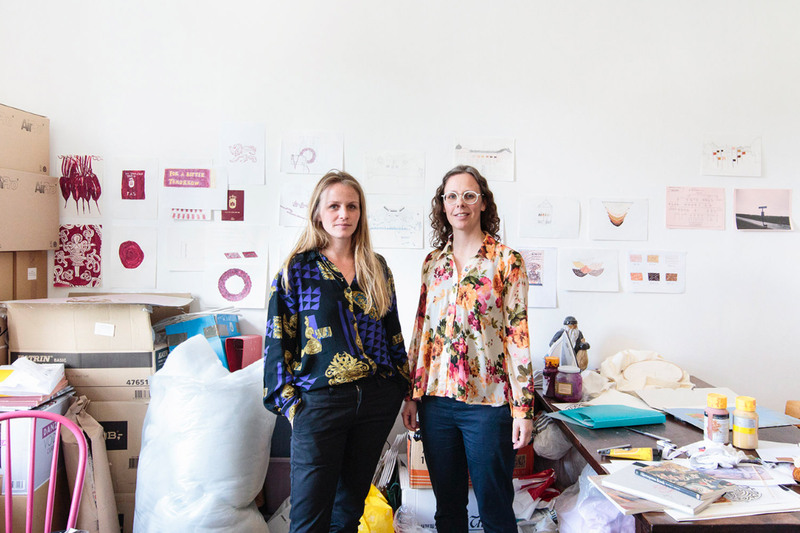 Recommended reading: Great studio visit feature and interview with our artists Hesselholdt & Mejlvang at IDOART.DK (in Danish only): “Studio visit Hesselholdt & Mejlvang”. The artists are currently showing a brand new body of work at our CHART Art Fair group exhibition Paint It Black motivated by the Rolling Stones song by the same name. For further information on the artists, press or work enquiries please don’t hesitate to reach out at: mail@v1gallery.com.